The only foreign holiday my boys have been on was to PMI EMEA in Barcelona (I take them to all the good places!). Consequently, every time my youngest sees an aeroplane he asks if it’s going to Barcelona. I don’t know how he can even remember it, being that he was 2 at the time. Maybe the fact he cried all the way through take off was enough to stamp it in his memory. I think his ears hurt. So, we have fond memories of Barcelona and there’s another amazing event happening there later this year. 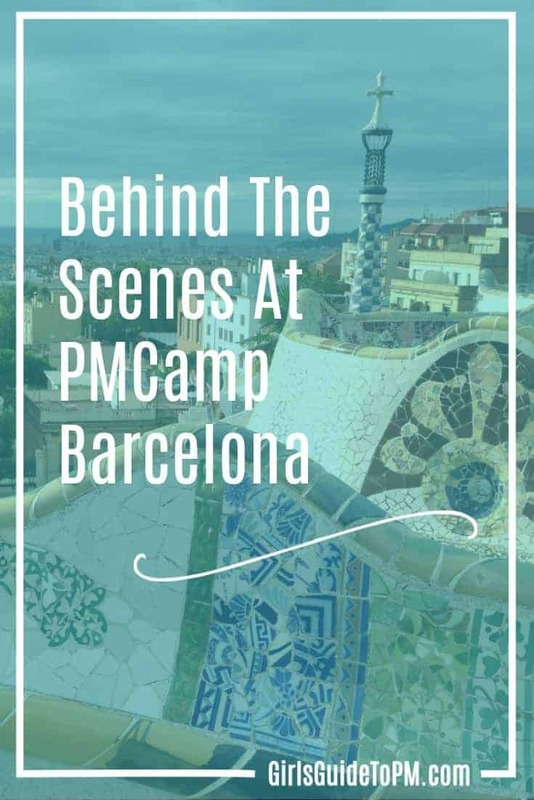 I spoke to Sinead Quigley Maher and Klaus Hofeditz, two of the Co-Organisers of PMCampBCN, to find out more about this unconventional unconference. Where did the idea for doing PMCamp Barcelona come from? The PMCamp movement was conceived in Austria in 2009 by Stefan Hagen. Stefan wrote a popular project management blog and suggested a BarCamp for project managers based on a participant-driven conference hosted by publisher Tim O’Reilly for the IT industry in 2003. The idea finally took off in 2011 when the first PMCamp took place in Dornbirn, Austria and successfully continued through Switzerland and Germany in the following years. Encouraged by the popularity of the concept, BarCamp broadened its goal to bring people together from all over Europe and so in 2015 the idea was pushed further into Europe when the first PMCamp took place in Barcelona. To date more than 1200 people have attended PMCamps organized across eleven different European cities. Wow. So who puts all of this together? Tell me a bit about yourselves. We are all volunteers who, despite our motley backgrounds, are all project management enthusiasts. We want to actively encourage and contribute to an environment where people with similar roles can get together to learn from each other, make contacts and exchange ideas on a level playing field. 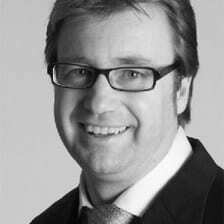 Many of us feel that there’s something inherently broken with the way companies structure work and run organisations. 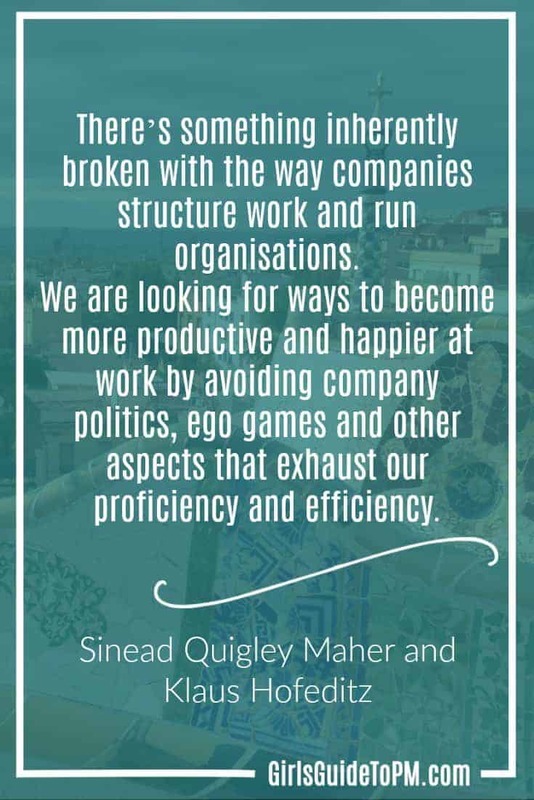 We identify with a growing number of people who are looking for ways to become more productive and happier at work by avoiding company politics, ego games and other aspects that exhaust our proficiency and efficiency. We reject this bureaucracy as it does not contribute any value to the organisation, its product or its customers. OK, let’s talk more about the idea of an ‘unconference’. What does that mean exactly? PMCampBCN is an unconference which could basically be described as a loosely structured conference. However, for us it is much more than that. Unconferences focus on the exchange of information and ideas rather than formal structure. Attendees are encouraged to contribute to the events content and can conduct sessions, making for a more energising and interactive experience. We start the days with a keynote or lightning talks and that is where any resemblance to conventional conferences ends. Then the session planning begins and all attendees are involved. For example, at PMCampBCN we start the days with a keynote or lightning talks and that is where any resemblance to conventional conferences ends. Then the session planning begins and all attendees are involved. Participants that plan to conduct a session give a brief description on their topic in front of the group and then add their topic and name to a presentation slot on a board. Once all session slots are agreed, the sessions start and participants select the sessions they want to attend. Sessions usually have a highly interactive character but if at any time a participant finds themselves in a session where they are not learning or contributing then they can apply the “Law of Two Feet.” They just use their two feet to go find a more informative session or participant! Awesome! What are you hoping that participants will take away from this dynamic event? We believe PMCampBCN will appeal to participants on a number of different levels. At a minimum the BarCamp concept removes the “them and us” barrier, giving parity and approximation, features absent from traditional conference formats. Attendees will also be more involved in events and will no doubt feel that they have contributed as well as learned. For us, we want participants to leave feeling that they were an active part of something memorable, practical and beneficial to them. So who are your attendees? What kind of person should attend PMCamp? Despite the title PMCampBCN is not just for project managers. To put it more accurately, we would see project managers as more than just people who hold that title. The event is open to anyone in a role where leadership, task planning, budgeting, troubleshooting and coordination are key day to day responsibilities. It also appeals to open-minded people who love to share their knowledge and be inspired by others. Participants of PMCamps are usually people who are passionate about what they do with a high level of commitment to their profession. In fact, it is quite common that attendees are there on their own dime and time. PMCampBCN 2017 (6 & 7 October) takes place at Pier 1 Tech City, Placa de Pau Vila located in the port area of Barcelona City, close to the renowned old fishing neighbourhood of Barceloneta. The building is home to several of Barcelona’s exciting startups and incubators so is guaranteed to be an exciting and inspirational backdrop to this year’s event. 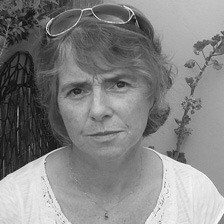 Confirmed keynote speakers include Ricardo Zamora, founder of Cooplexity Consultancy Group and Peter Taylor, author, podcaster and speaker.